The Club offers an ideal all-around recreational and social facility for the entire family. 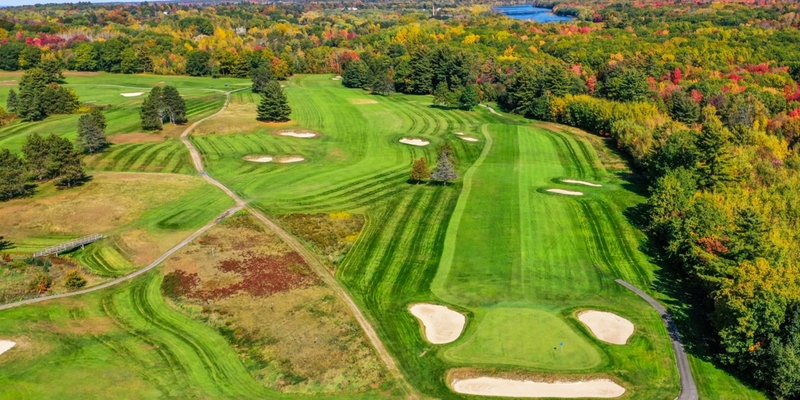 Penobscot Valley Country Club presents a handsome sight from the highway with its rolling fairways, attractive clubhouse, and stately trees adding a touch of grandeur to the surroundings. 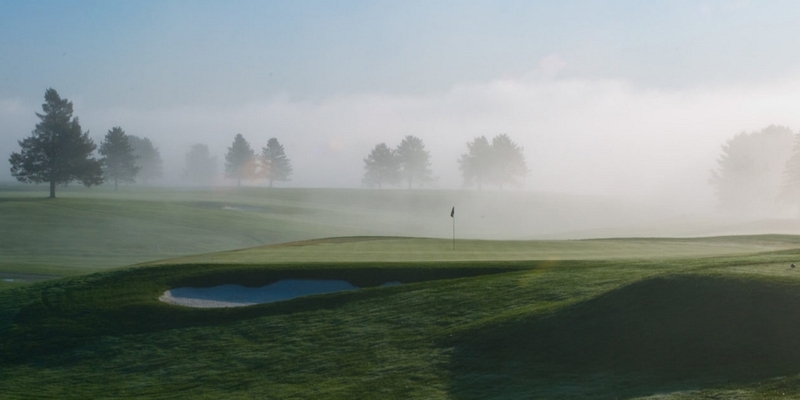 More than eight decades of history in Orono has truly made Penobscot Valley Country Club "A Maine Tradition." Directions: Take Route 95 (North or South) to Exit 191, "Kelly Road, Orono". (If coming from the North, turn left at the end of the exit ramp onto Kelly Road. If coming from the South, turn right at the end of the exit ramp onto Kelly Road.) Follow Kelly Road approximately 1 mile. Turn right onto Main Street. The Club is visible on the left side of the road almost immediately after turning onto Main Street. We've added all kinds of exciting new categories for 2011 Membership! Not only do we offer our full golf and social categories, we've added a "Weekday" category... a "Twilight" category... and off the course, a great new "Pool" category for those looking to simply stay cool at the Club. Plus-- all memberships now include unlimited free range balls! Donald Ross is regarded as one of the most important golf course architects in the history of the game. He designed and oversaw construction of Penobscot Valley in 1924. In almost a century since then, the layout of his "central Maine masterpiece" has remained virtually unchanged. An extensive renovation/restoration project in 2009 ensured that this important track would remain viable for generations to come. You can host your event here at "the best Donald Ross you can play in New England!" Company tournaments, full-fledged charity fundraisers or a multi-day events, our Pro Shop staff will assist you with scheduling, contests, prizes, food and tournament administration. Limited dates are available. The views. The service. The elegance. This is your day, your event-- everything should be perfect. We've been responsible for a lot of perfection and a lot of special moments... from weddings to family reunions to business meetings to golf outings to gala charity events. Our setting overlooking the Penobscot River Valley is one reason... our experienced staff is the other. Let us know how we can make your event perfect! 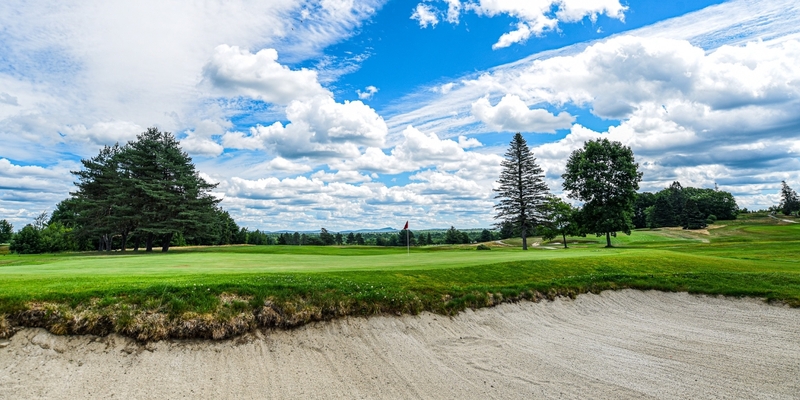 STAY AND PLAY PACKAGES AT PENOBSCOT VALLEY!Stay and Play Packages that include lodging and golf are available starting at just $119.95 per person! 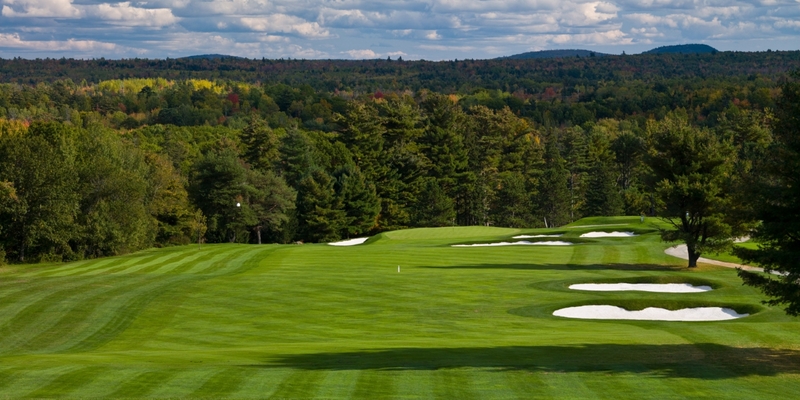 Whether you're staying at the spectacular, lavish Hollywood Slots Hotel and Raceway... or at the beautiful, historic Lucerne Inn... you're always just minutes from Donald Ross's 1924 "Central Maine Masterpiece"-- regarded as one of the best Donald Ross courses you can play in New England. Off the golf course, the Bangor region offers plenty to do--along with with easy access to world-famous Bar Harbor. 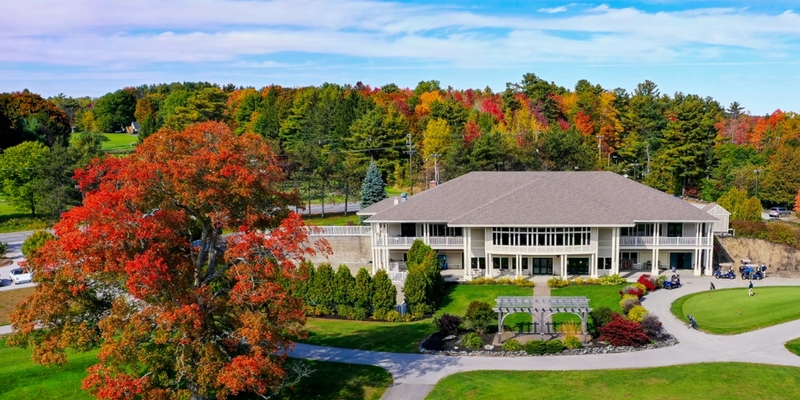 A brand new Clubhouse, built in 2001, boasts a year round, full-service kitchen, ballroom with spectacular views overlooking the golf course, a meeting room perfect for executive meetings or intimate private parties, and a cozy "grill" room complete with a full-service bar next to an inviting fireplace. The upper level of the clubhouse also offers two balconies for those "perfect" summer days and evenings. This profile was last updated on 03/01/2018 and has been viewed 13,853 times.